Nagasaki is famous for Champon. But this time, even noodles, we introduce delicious shops with "Bamboo noodles"! 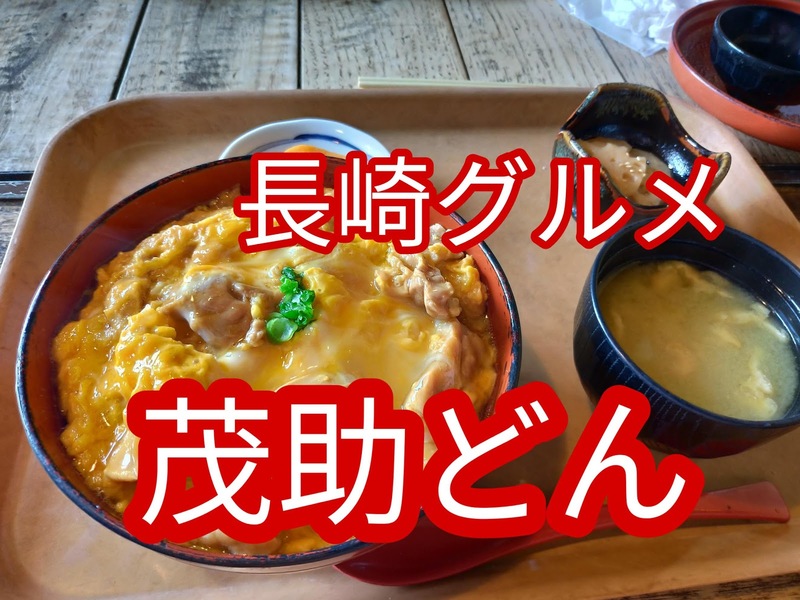 There are many good shops in　Champagne, but I am more concerned than that "Champon" is "Nagasaki 's Bamboo Noodle". 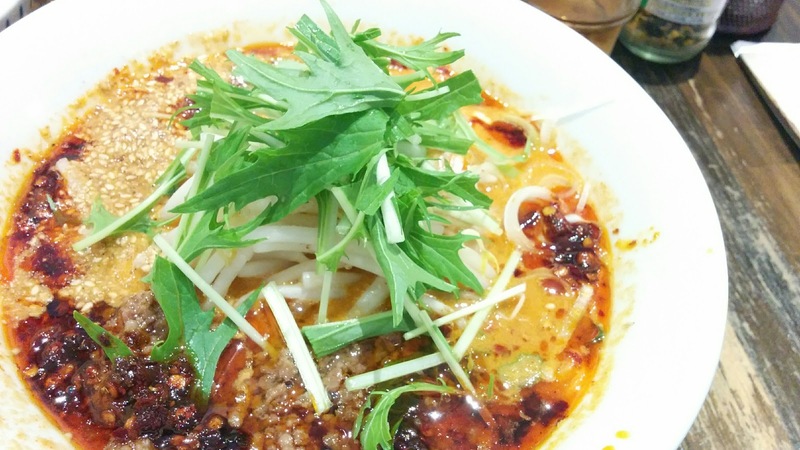 Especially hot busy noodles are tasty, I repeat many times, I will introduce two shops recommended by a shop I went! 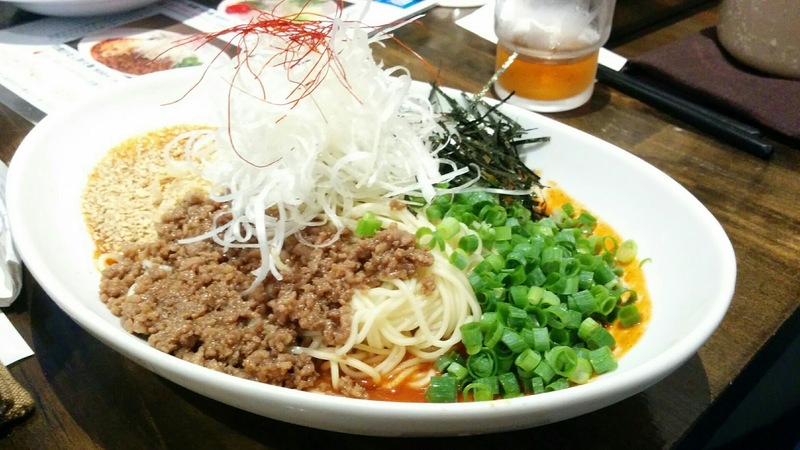 1, Ramen Izakaya BABAKE (Babake) 's hemp shoulder noodles! It is! 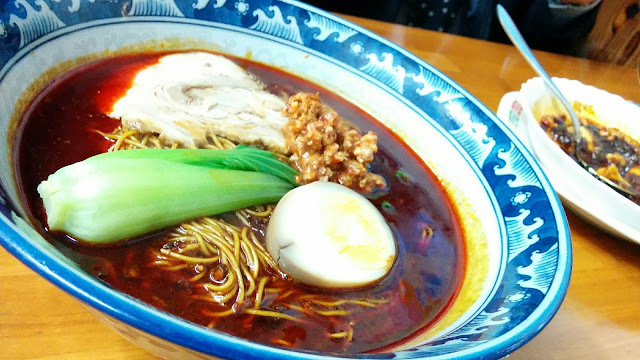 I also recommend soup noodle shoulder noodles, but I often eat "men 's shoes noodles". 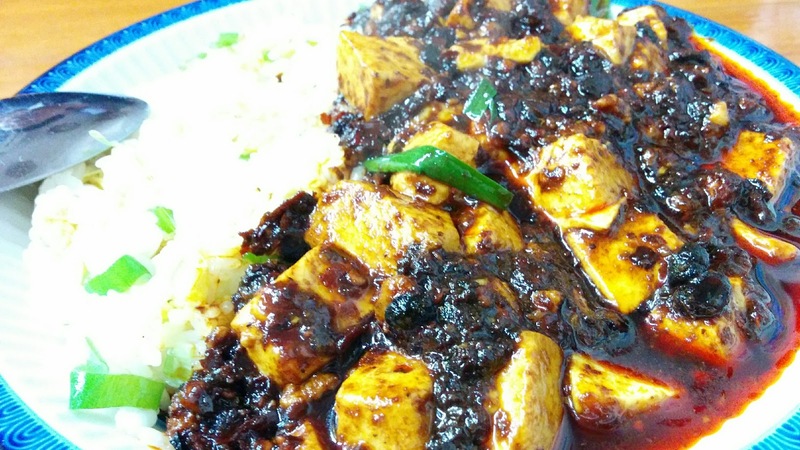 You can also choose spicy, please eat with your favorite taste. A pepper sensation with a good feeling, a sense of numbness in the tongue has become addictive. 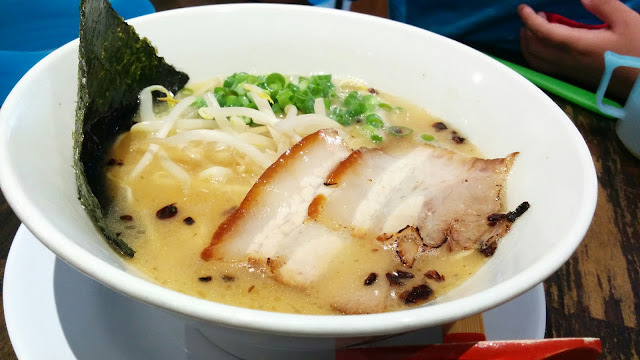 In addition, "white" "black" of pork bone ramen is also delicious! 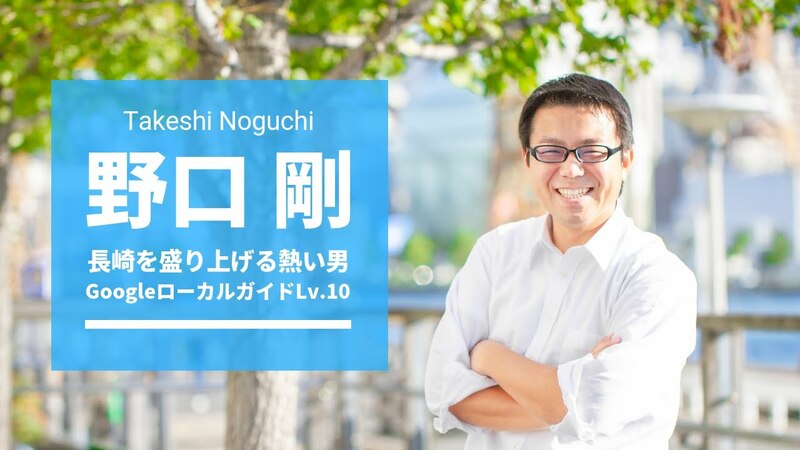 Since the atmosphere of the shop is also good, I often visit with children, but it is a recommended shop in Nagasaki where you can go whenever you go! 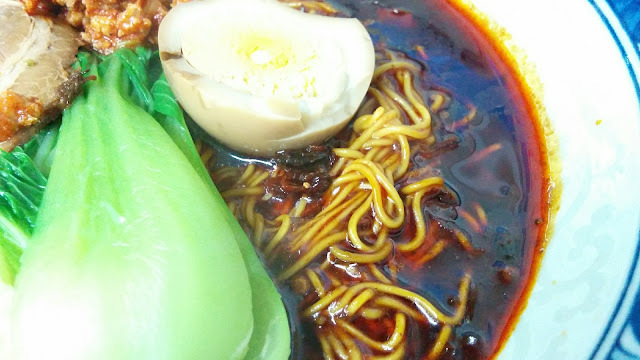 2, Banquet Copper Store 's Bamboo Noodle (Preference for Spicy)! The street noodles here are delicious again! I always get hot spicy, but I like spicy! As a feature, noodles are super fine noodles! Soup is entangled with the noodle and it feels very good! I always drink, drinking bean noodle and beer! 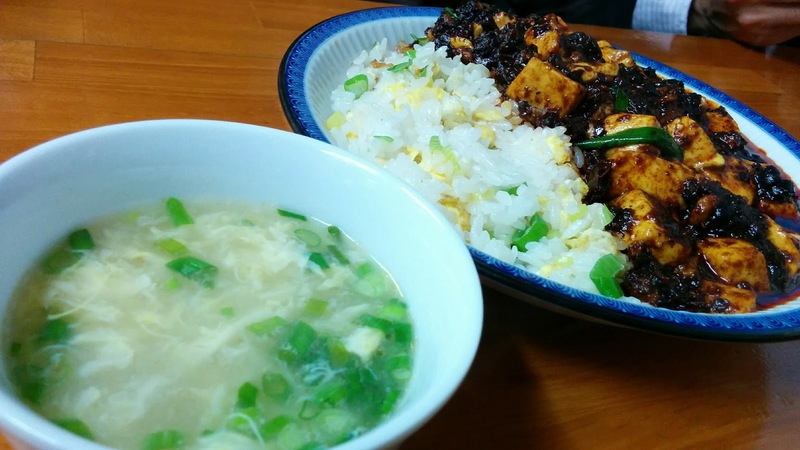 In addition, Mai woven fried rice and dumplings are also recommended! 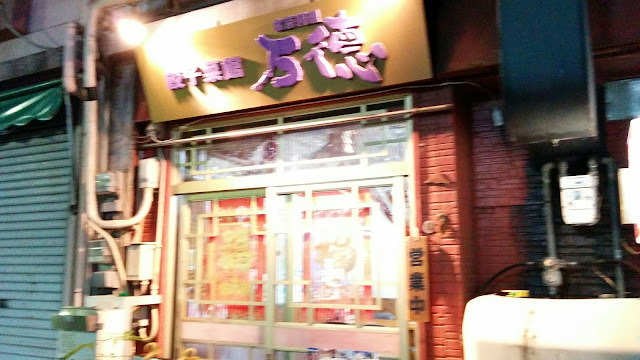 It is a really delicious shop, so I would definitely like to eat it. 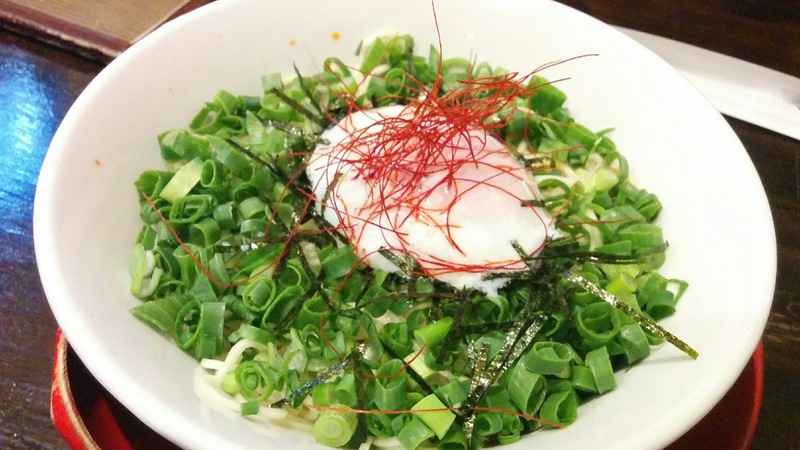 This time we told you the recommended Bamboo noodles in Nagasaki City! Please let me know if there are other delicious shops by all means! It is! Thank you again this time! Also, I am working hard on Google's local guide! 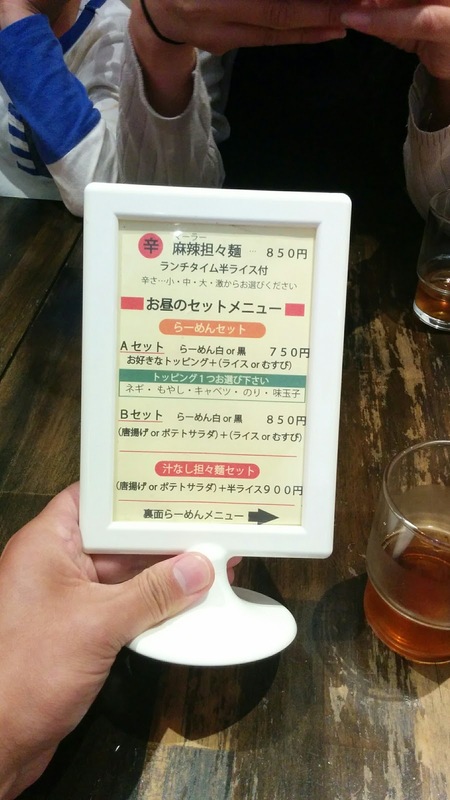 We have posted reviews from the Nagasaki city center, so please check here as well! It is! Thank you very much! It is! 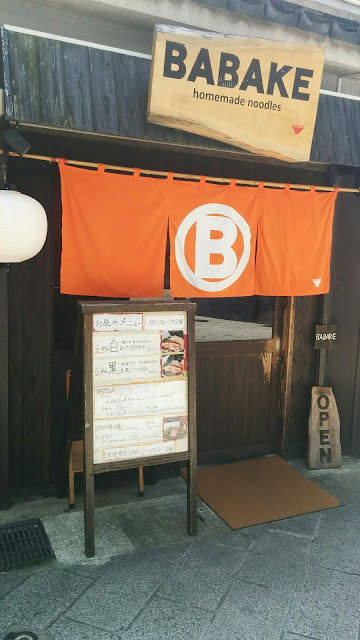 Recommended ramen shop in Nagasaki city! 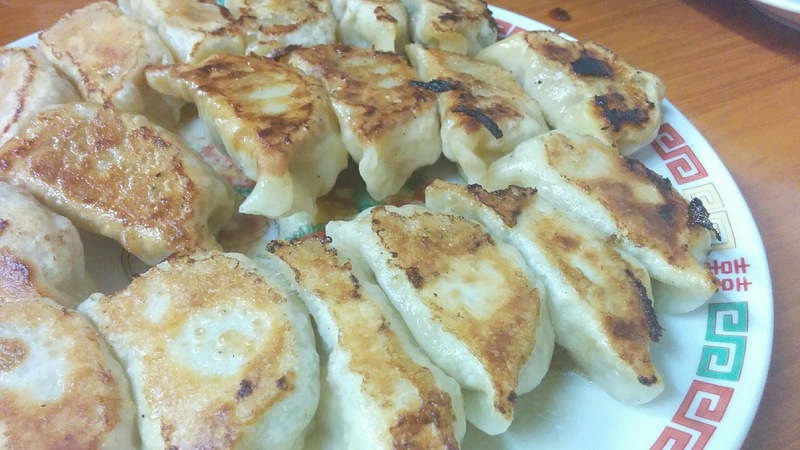 "Kadoya"